Everybody’s favourite with bright orange spots! Plaice are prevalent around the Cornish coast. 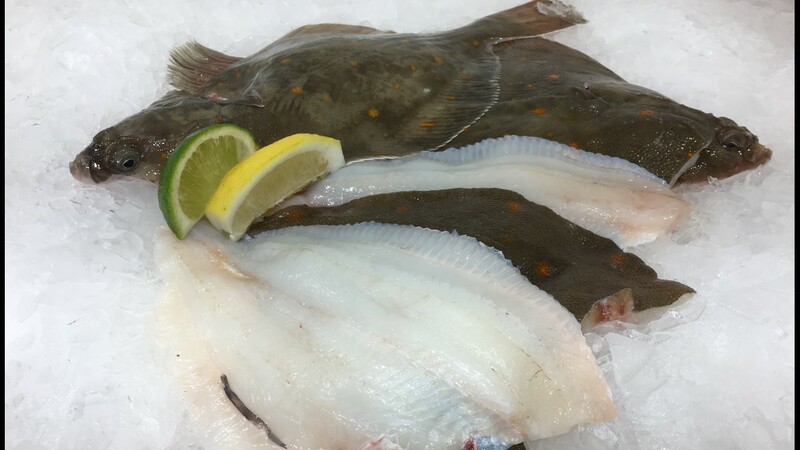 We have daily landings of the best Plaice anywhere! We can fillet them for you too!! Just select whole or filleted from the menu. 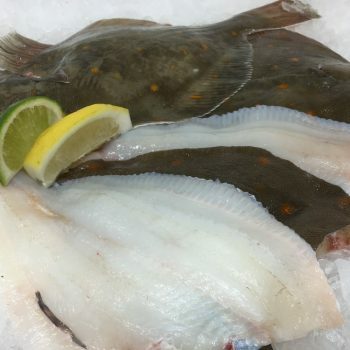 Plaice are at their best from June to November. Best avoided from January to May as this is their spawning time.